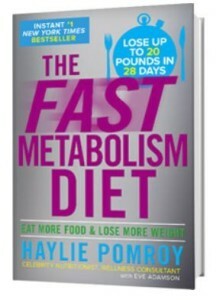 A Review of The Fast Metabolism Diet: Can You Really Lose Weight This Fast? 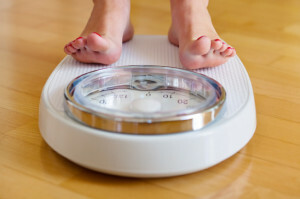 Are you ready to lose weight the right way? As you may have experienced, many of the popular low-calorie diet plans are simply too restrictive to provide lasting results. We choose to review the Fast Metabolism Diet since it is exactly the opposite of a restrictive diet program. In fact, you may even be eating more food than you were before. The other quality we liked about this diet is you were allowed some carbs on prescribed days. After years of being afraid of bread, pasta, and grains, this was a bit of a relief. You can even have pancakes during phase 1! If that sounds shocking, don’t worry. As you will see, the Fast Metabolism Diet works differently. Instead of working off the premises that you need to starve yourself and eat as little calories as possible, you’re taught how to diet with your metabolism in mind. You’ll eat plenty of good clean foods in the prescribed fashion, plus weekly exercise and plenty of water. What does this do for your body? The short answer is you’ll raise your metabolism to burn calories faster. But even better than this, you will retrain your body to burn the food you eat as fuel instead of storing it as fat. And by switching up the types of foods you are eating every few days, you will trick your body into burning much of it’s stored fat as well. By the end of the program, you will have raised your resting metabolism, so you burn more calories even when you’re not exercising. And you will heal the way your body processes food, so it gives you the energy you need to really enjoy life. So now that we know what to expect – how does it work? As you’ve probably guessed, this is a diet forged around your metabolism. 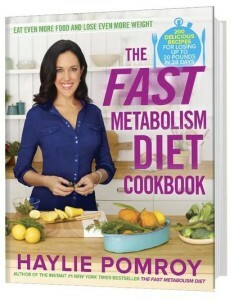 Created by Haylie Pomroy, the book is more scientific than it is a fast way to lose weight. But, don’t misunderstand, you can lose a lot of weight fast on this diet. Up to 20 pounds in just 28 days. And, you’ll be losing the weight in a natural way so that it won’t come back overnight. 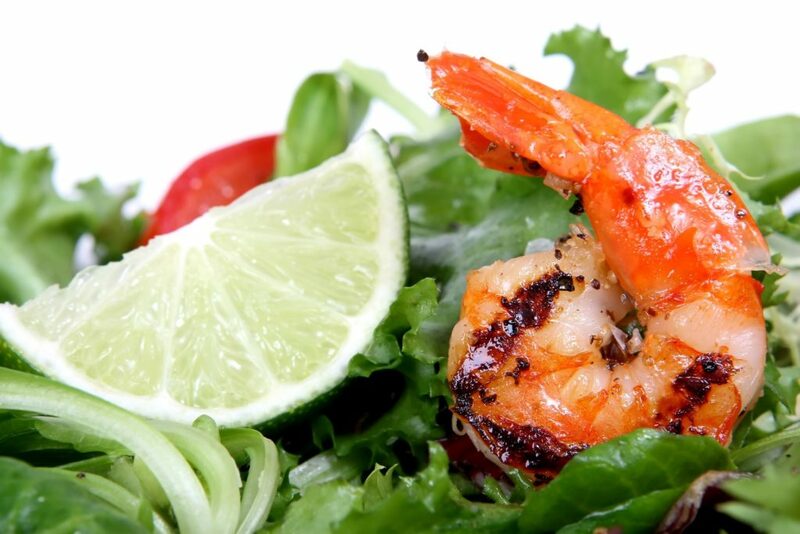 Let’s review the details of the Fast Metabolism Diet. The first thing to cover is you will be eating plenty of clean whole foods. You do not have to worry about being hungry on this program. The diet calls for three meals a day, plus two snacks. Each week is divided into three different phases lasting two or three days each. During these days you will also include one type of exercise and plenty of water. Drinking enough water is important no matter what type of diet program you are on. So drink up and let’s review each of the three phases. Lean meats, vegetables & healthy carbs are all allowed in Phase 1. You’ll want to do at least one day of cardio during this phase to jump start your metabolism. Jogging, cross-training, bike riding or aerobics are all good choices. Another two-day phase meant to help your body release fat to burn. 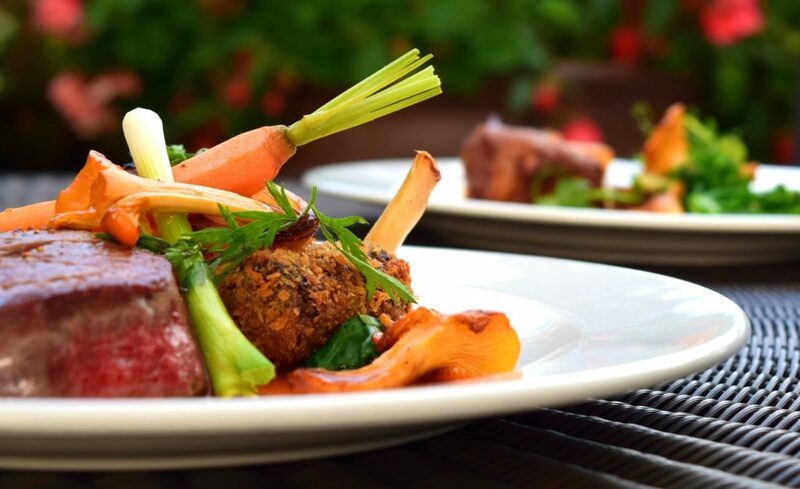 You’ll eat a lot of lean protein, such as beef, chicken or lamb. Another staple in phase two are green vegetables and salad greens; you will have them at every meal. Snacks will be rich in protein. No oils or grains are allowed during this phase. And, you should perform one day of strength training with heavy weights and low reps. This will help your body begin to burn your fat stores and really get into the process of boosting your metabolism. Phase two of the FMD is the toughest for most people, but the good news it is only two days, then you get to enjoy a few of the restricted foods in moderation over the next weekend. A powerful phase that lasts three days. 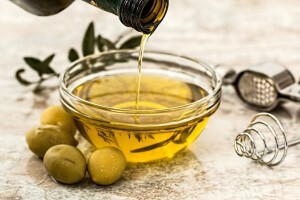 You’ll start by introducing healthy fats into your diet starting with grape seed oil, olive oil, and coconut oils – among a few others. Raw nuts, seeds, and avocados will also be introduced back into your diet. I love this phase, since it feels very balanced to me, you can enjoy most thing in moderation. And you should notice immediate changes at this time. Stress relieving activity must be done at least once during these three days and can include yoga, massage therapy or anything else that helps you relax. After each week, you will cycle through these three phases for 28 days. But it’s not all bad news – you can have desert! There are a few recipes in the book, such as blackberry sorbet or Caocoa Cookies for those of you that just can’t go without any sweets at all. This is the million dollar question for any diet review blog. Everyone knows that they can’t trust the diet industry because there are too many “magic” pills that will help you lose weight overnight. But, this is where fast metabolism diet foods will always surpass the competition. In short, the program will help you lose weight. I wouldn’t expect to lose 20 pounds, but the results vary for each person. I have no doubt in my mind that a dedicated dieter can lose 10 – 15 pounds with ease over the course of 4 weeks. And, you know what, there are a ton of reviews for this book to back up the program’s claims. In fact, this is an Amazon best-seller in the Endocrinology & Metabolism category. Haylie has done something others have failed to do: help people rev up their sluggish metabolism. Note: The app is only available for iOS, so you’ll need an iPhone or iPad to use it. This is bad news for Android users as the app is amazing. But the truth is that you don’t need the app to find success. 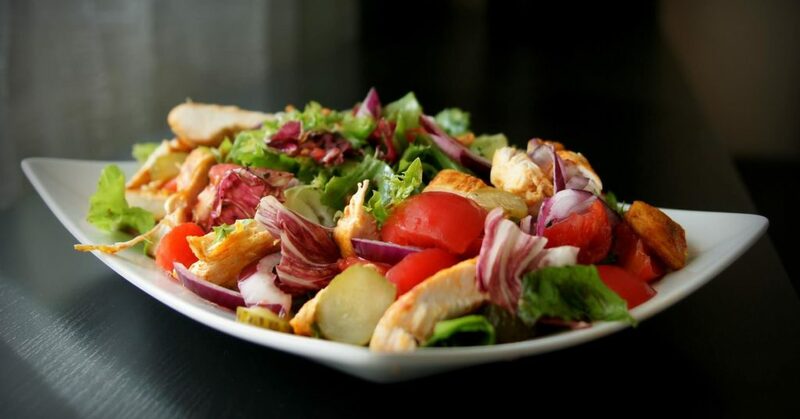 An eye-opening way to diet, you’ll find the Fast Metabolism Diet simply works, and you don’t have to count calories or eat plain, boring foods to lose weight. Users do see results from this diet despite some saying that it takes a lot of food prep and determination to stick to the diet when traveling. But, what diet doesn’t take a little effort and work to see results? Overall we love this diet. If you follow the program, you will not only lose weight, but you should start to feel much better overall. Especially if your previous diet included a good amount of processed foods. It takes a week or two to get used to the schedule of what is allowed on different days, but once you get the hang of the different phases it becomes much easier to follow. One of the fun things about this program is all the great recipes. 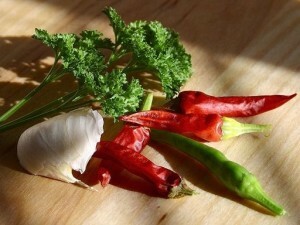 You may find several new foods that you enjoy and pick up some new cooking skills along the way. 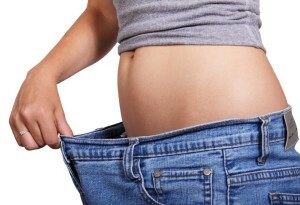 If you follow the program – you will lose a noticeable amount of weight. The list goes on and on, and even people that gave the book an average rating still rave about the weight they lost. This diet works. The only complaints people have are that you’ll be limited on your food choices, some food items are expensive, and there is a lot of prep involved. I can tell you first-hand, as many others can, you’ll never be hungry on this diet. And the recipes are really great. You will need to spend some time in the kitchen. But this is true of anyone that commits to a diet based on whole foods. If you want to lose weight the right way, you need to give this diet a shot. The only thing you have to lose is the weight. 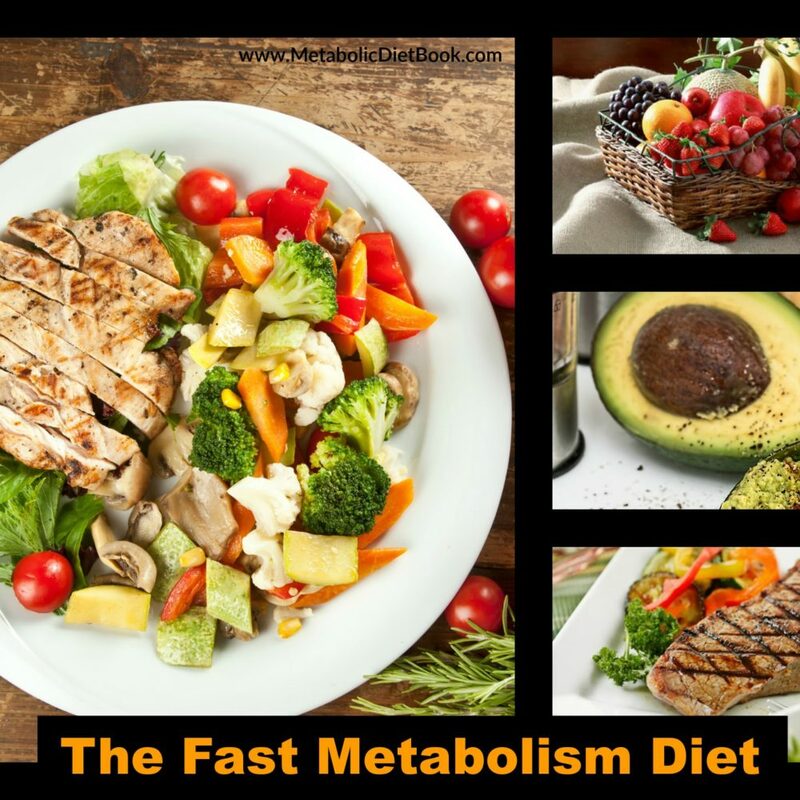 Click here to check out The Fast Metabolism Diet today.